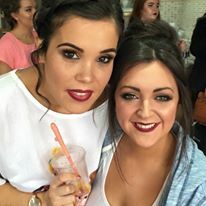 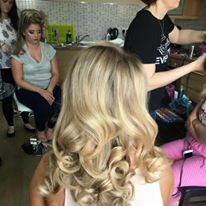 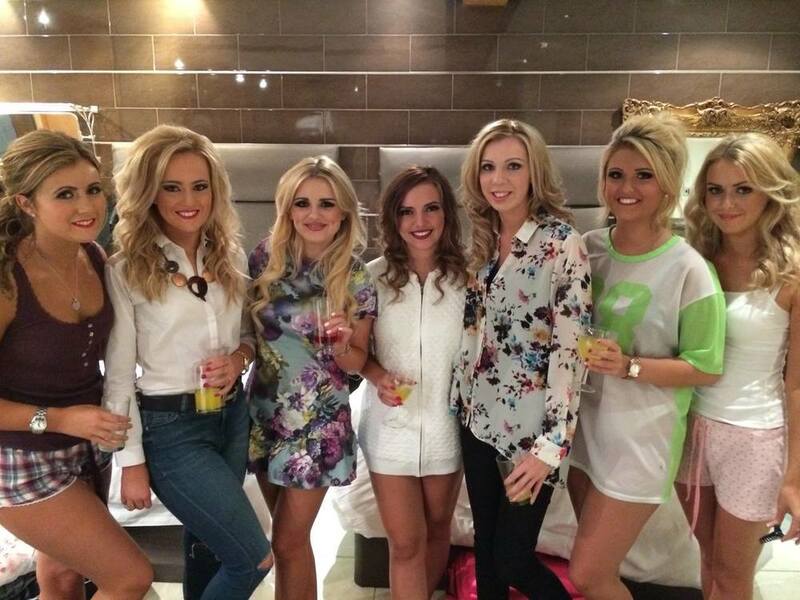 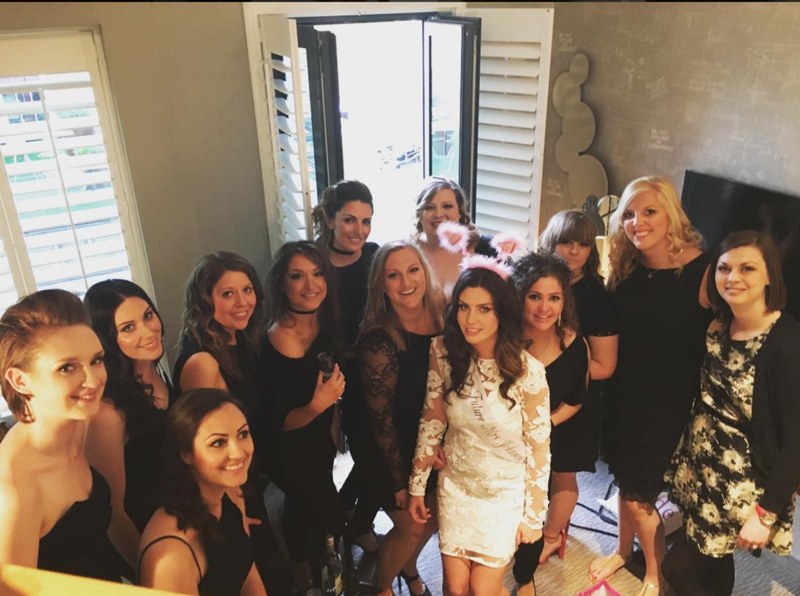 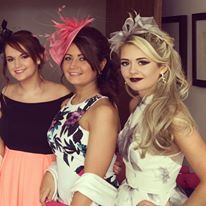 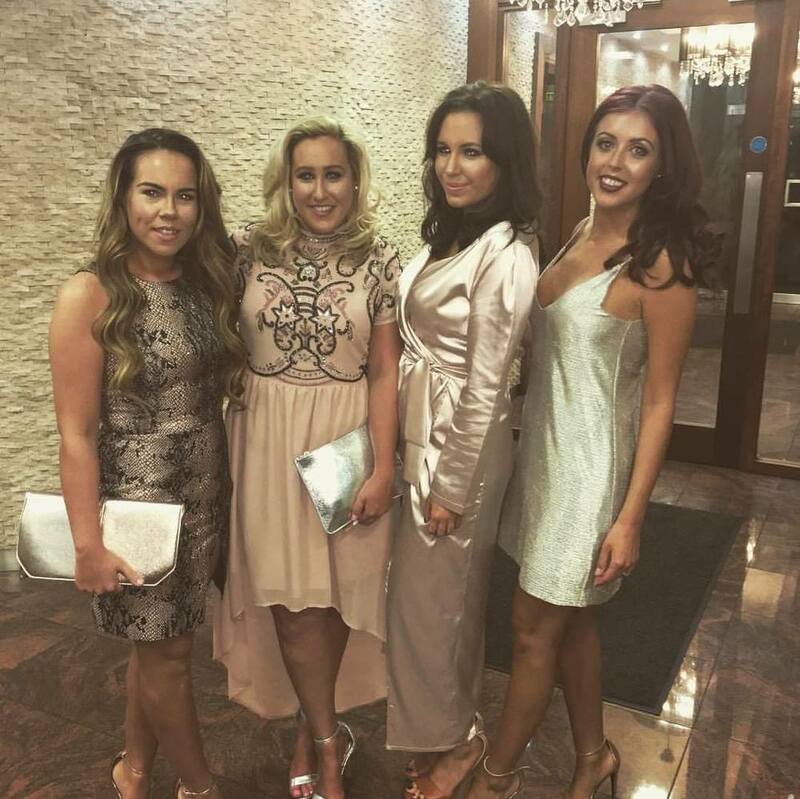 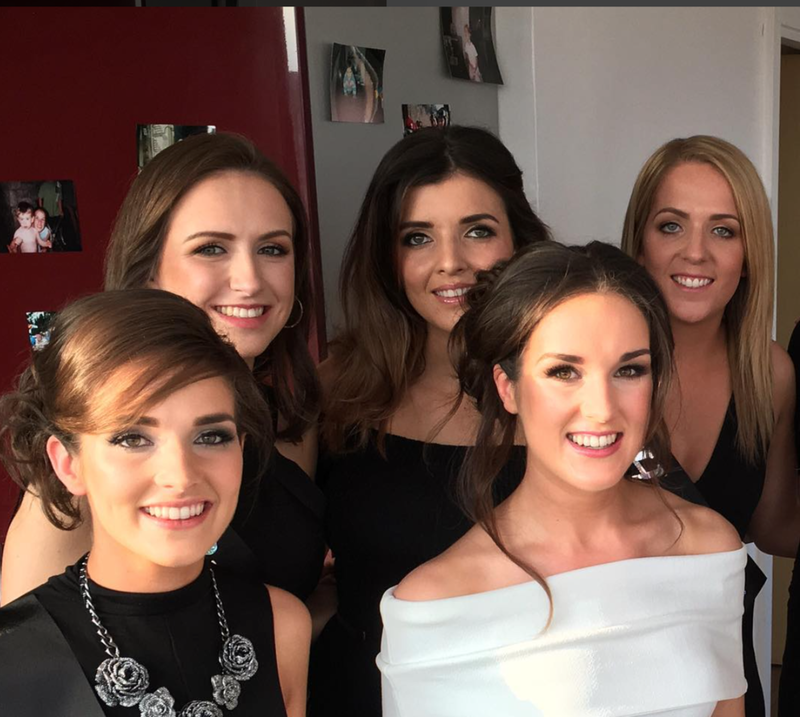 Girls Night Out hair and make-up packages in Liverpool, Manchester, Cheshire, WirralPerfect for night out make-up or hair, birthday group celebration, hen nights and other occasions when having the celebrity hair and make-up package would be fun. 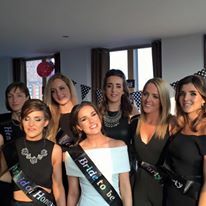 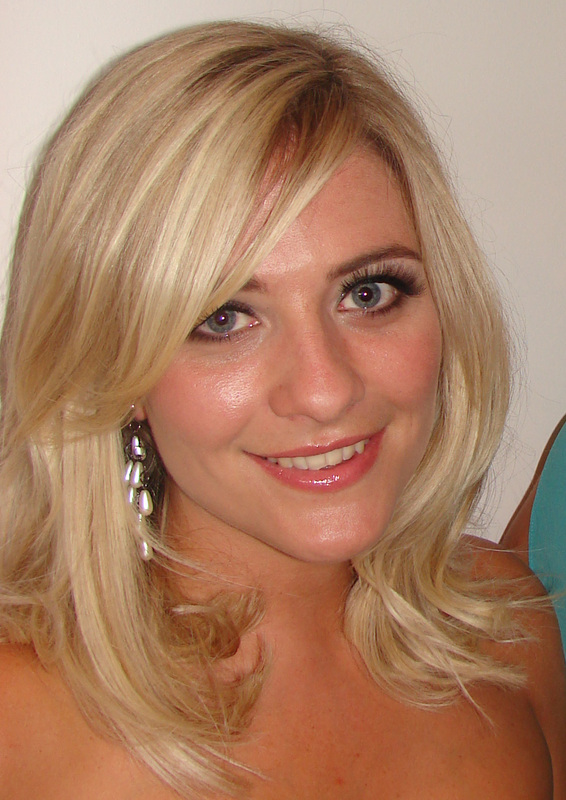 Events team hair make-up artists for birthday, hen nights or other celebrations. 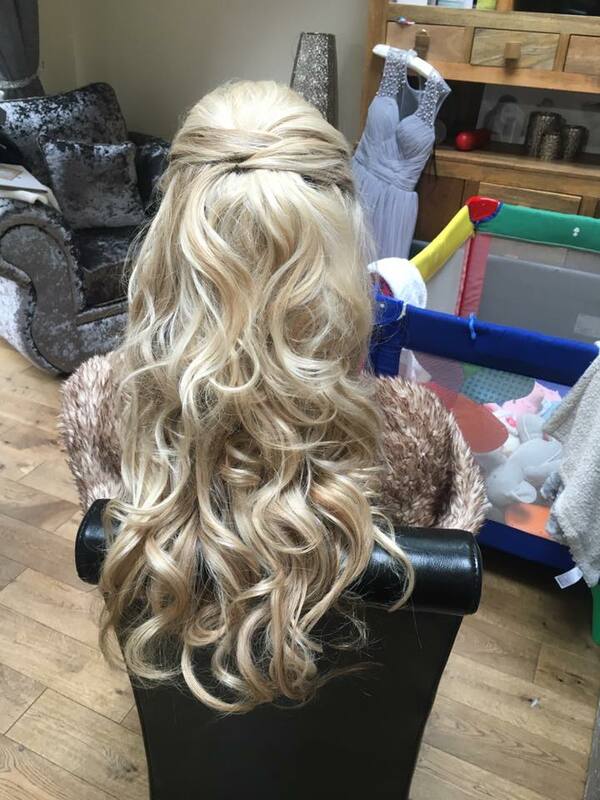 Full hair service, updo, bouncy curls...whatever you choose. 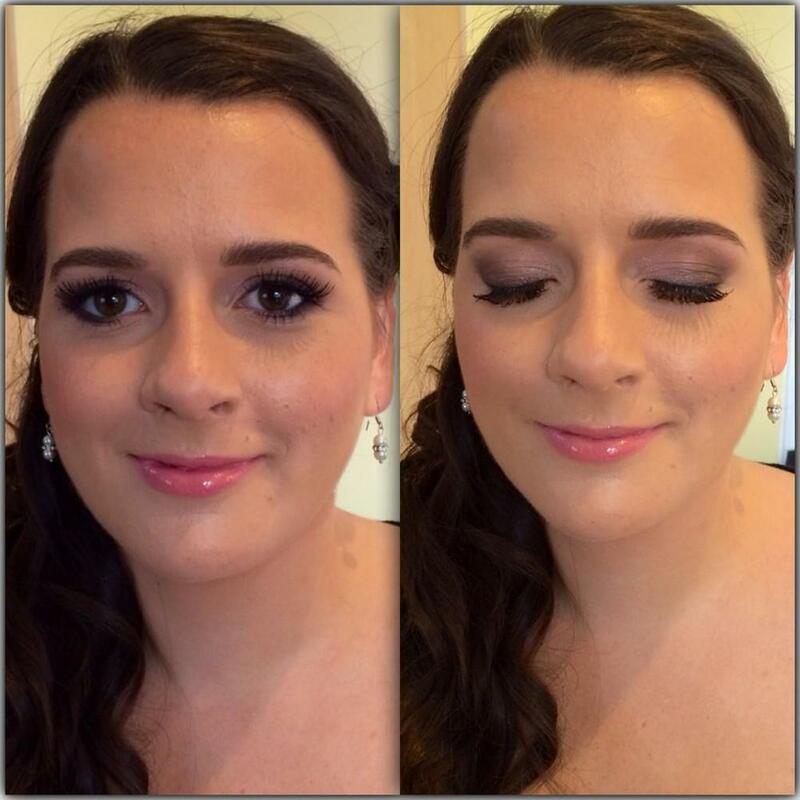 * Make up service Hair must be clean and dry.